What a great and memorable Personalized Christmas gift for Grandma. 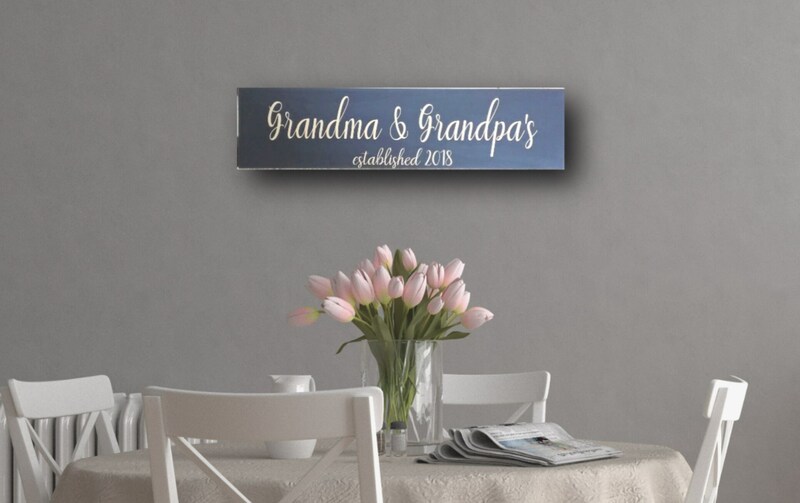 Our Personalized Grandparents sign is unique to your specifications. 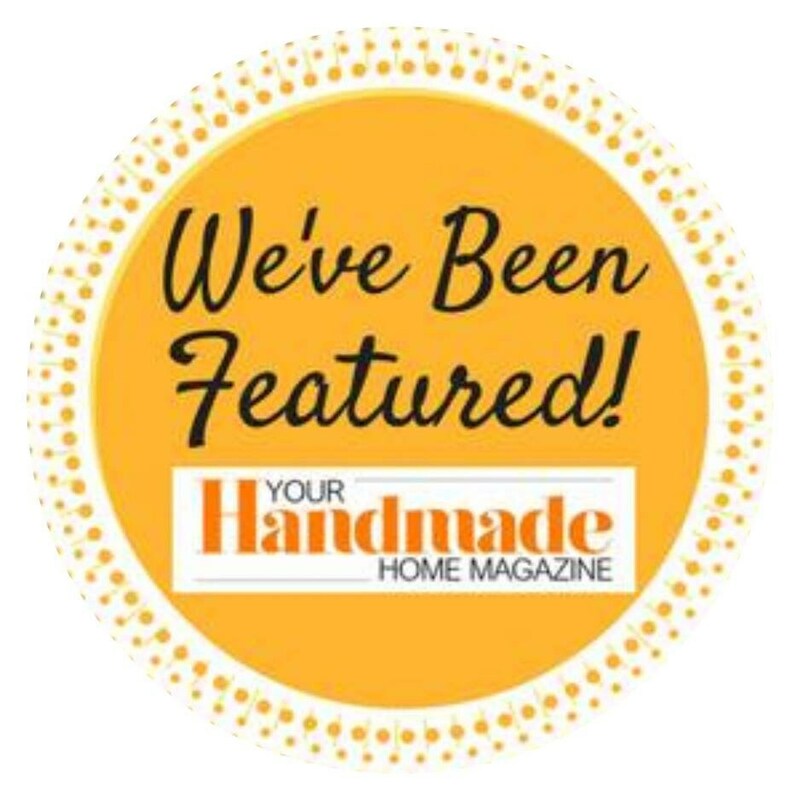 We personalize it for you. 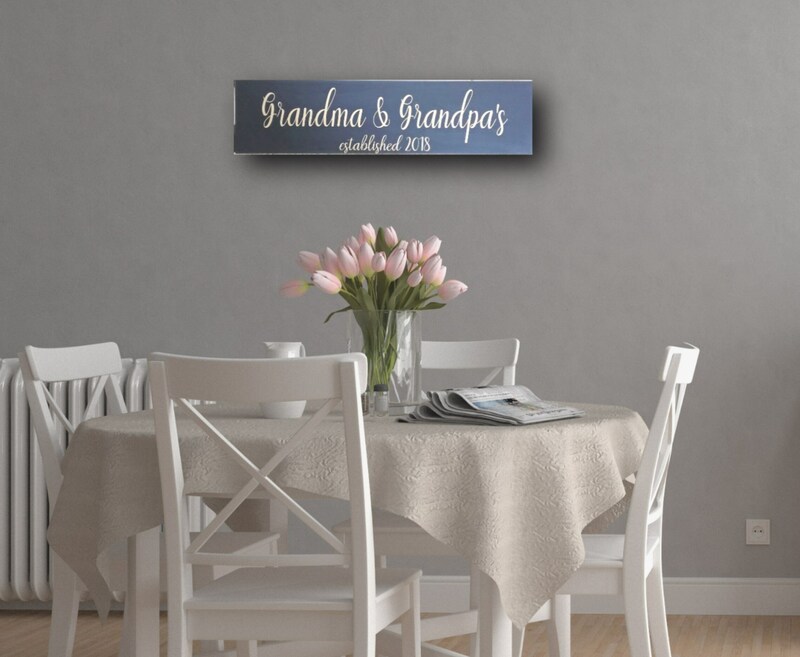 When you personalize your sign, we are able to add your grandparents names, Memaw, GG, Grandma, Grandpa, Aunts' name, Uncles' name, Teacher, or names of children, etc. 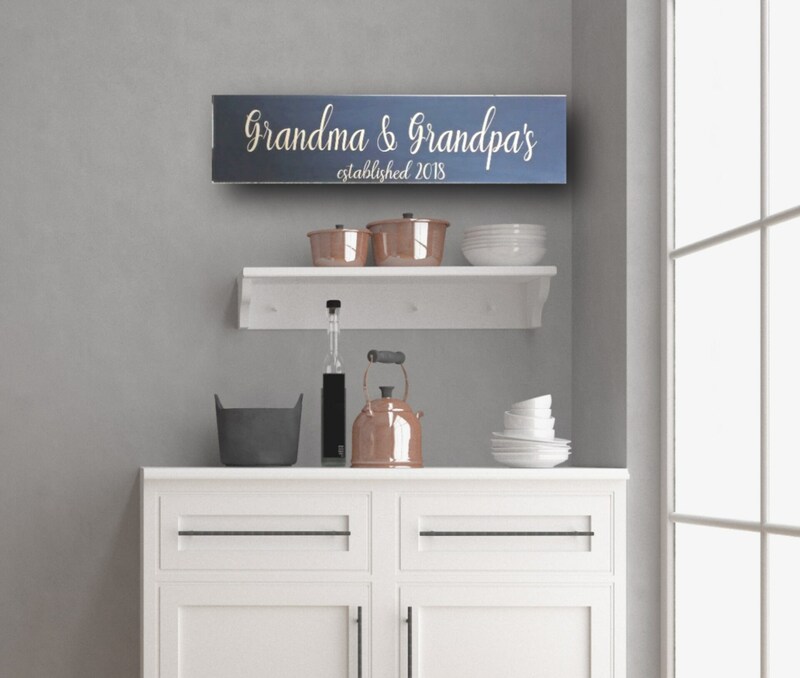 The grandparents sign shown, shows Grandma and Grandpa, just think of how many letters you can get on that first line at no additional charge. 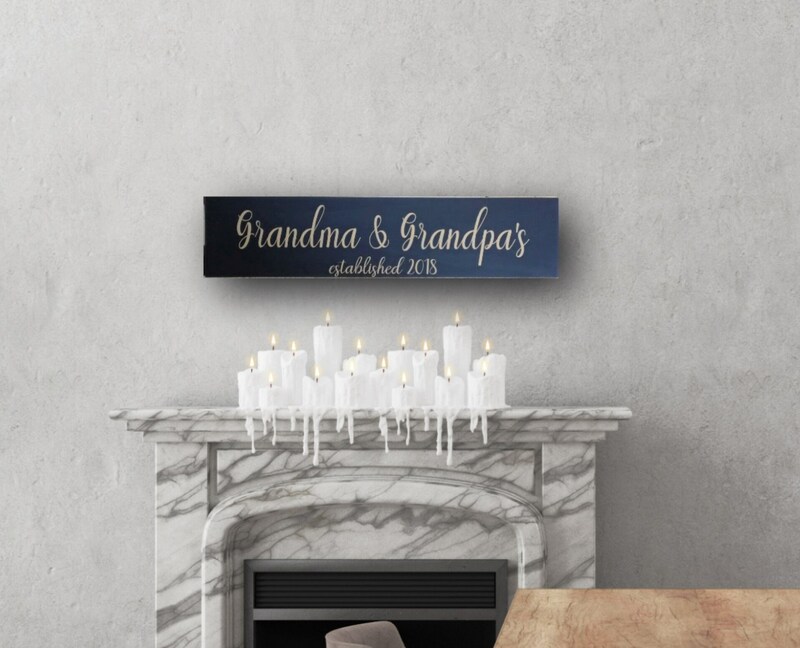 Our grandparents Sign also features an established date at the bottom, making it a unique and amazing pregnancy reveal. 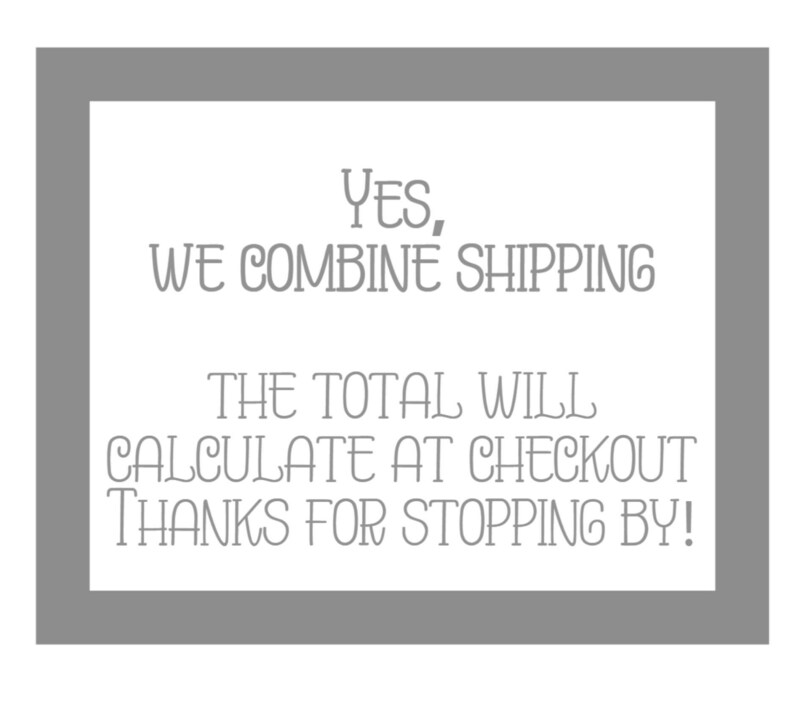 This sign is perfect! The lettering is hand painted and truly beautiful. The seller made quick work despite it being the holiday season which is much appreciated. The sign came wrapped in styrofoam paper to protect it and was in perfect condition. Would recommend! Love it. Received it quickly. My parents are going to love it for Christmas. I had it sent directly to my mother for Mother’s Day so I haven’t seen it myself yet, but my parents absolutely love it!